You may think of concrete as boring, flat, and gray, but it’s actually an incredibly versatile material that’s perfect for driveways, patios, and walkways. 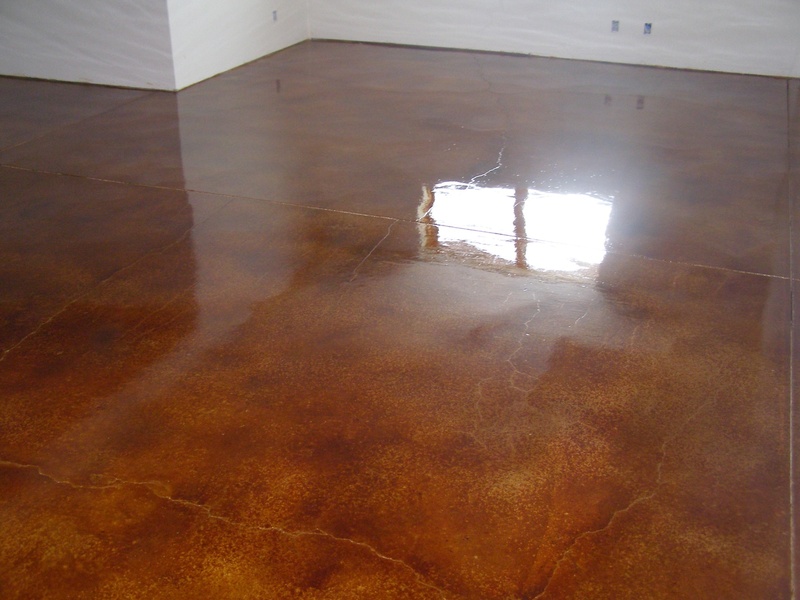 Concrete is strong, durable, and low maintenance, and concrete surfaces can stand up to harsh weather conditions, high traffic, and heavy pressure. 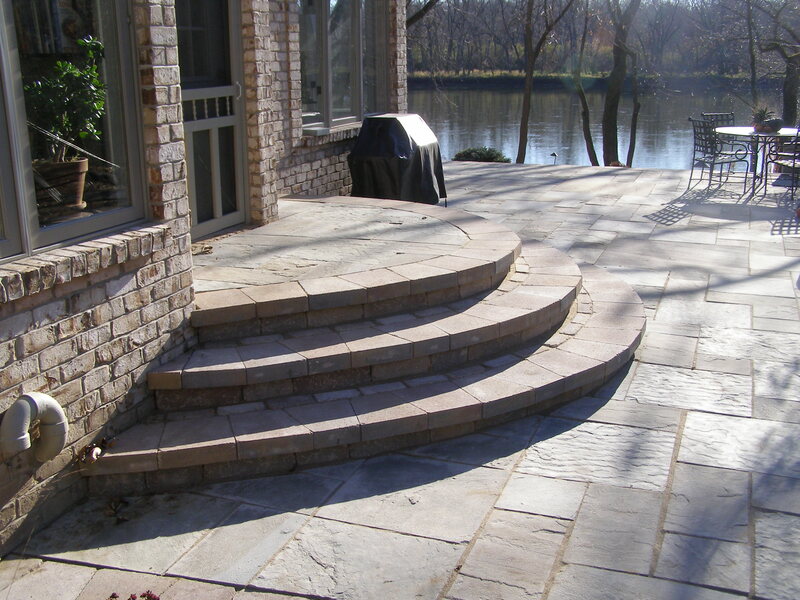 Our team of designers are experts in creating beautiful Rockford concrete hardscaping and landscaping features. 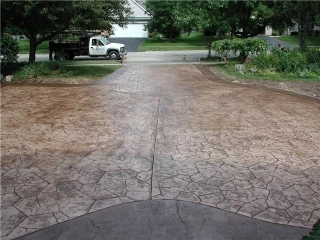 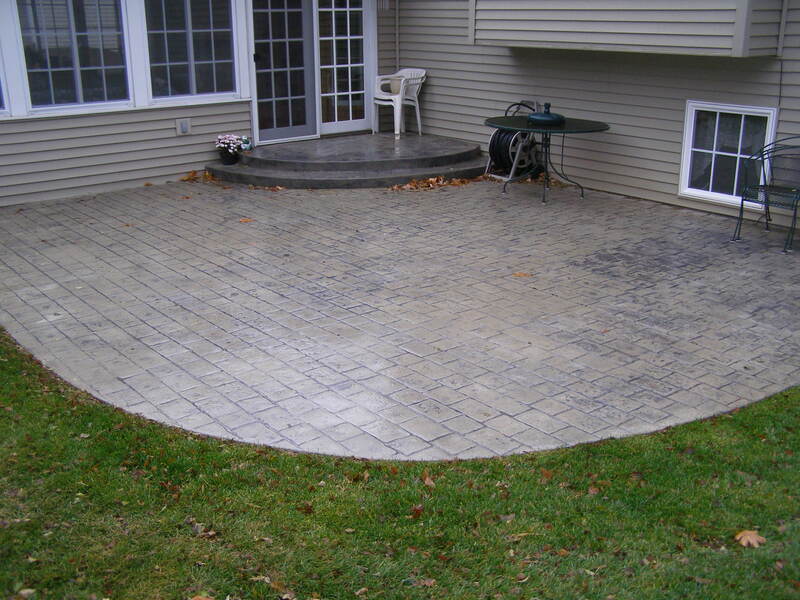 If you want a driveway or patio that will continue to look great year after year, and that will last through the freezing winters and hot, dry summers of Rockford, IL, Creative Concrete and Landscaping can create the perfect concrete surface for you.